Tim Cook is at the Startup Fest Europe conference in Amsterdam, Netherlands today. In an on-stage interview with Nellie Kroes, who is a retired European Commissioner for Digital Agenda, Cook waved off any suggestion that the Cupertino firm might enter the telecommunications business by becoming an MVNO (Mobile Virtual Network Operator). 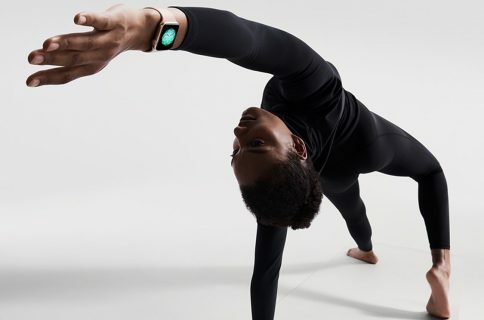 The CEO also spent some time talking about future potential of the Apple Watch as a health-monitoring device, hinting that it’ll soon be possible to outfit wearable devices with additional sensors to help monitor more and more of what’s going on in your body. Apple’s ResearchKit, CareKit and HealthKit frameworks are just the beginnings because Cook believes that “health is a huge problem in the world, and we’d like to contribute to that,” in his own words. He reiterated that health remains an area where Apple is “very focused”. “This is my prediction: one day you’ll look back and wonder, how could I have ever gone without the watch?”, he said. 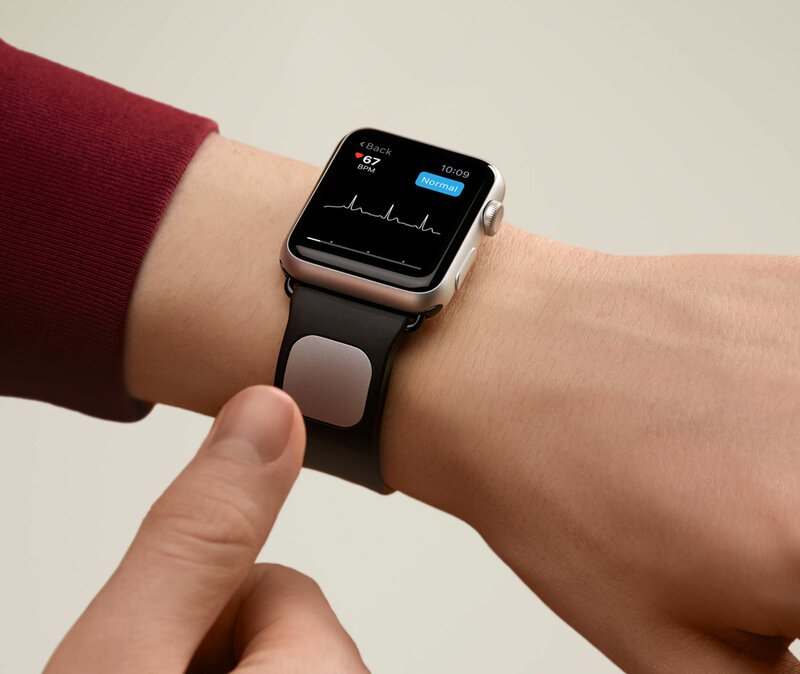 When it comes to health, the Apple Watch currently has a sensor which measures heart rates. 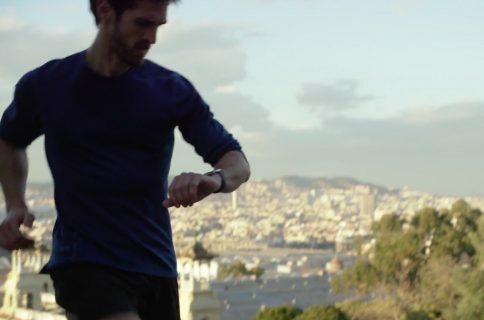 Before its introduction last year, it had been widely rumored that the watch would come outfitted with a range of specialized health sensors. According to one of the rumors at the time, Apple couldn’t get all these advanced sensors to work reliably so it ultimately decided against adding them to the watch. Cook drew analogy to cars, which have a bevy of sensors of their own. For those of you who own a car: think about when you get in it, drive for a while; if it gets too hot, a light comes on to say, ‘pull over’ or ‘check if you need an oil change’. It has all these things in it that alert you to the need to do something. Speaking of cars, Apple’s newly granted patent describes an iPhone interfacing with a car via a secure connection, allowing advanced vehicle control from a mobile device. The car-sensor equivalent for the body would be our minds, said Cook. “Unfortunately all too often they convince us not to seek help. And many times, we don’t even know—there’s no symptom,” he continued. 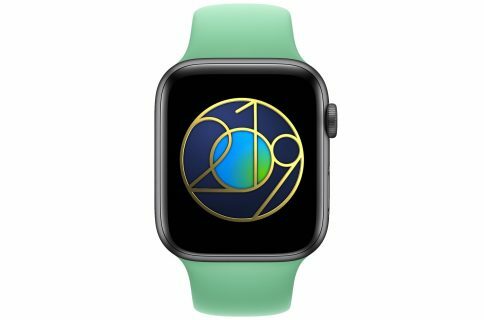 Apple is focused on helping turning this around by making the Apple Watch a proactive health device that’d constantly monitor a user’s vital signs and alert their doctor before the symptoms even begin. The Apple CEO is keenly aware that the watch may not be able to do all of this on its own. “I’m not saying one device will do all of that, but when you solve such a big problem, it takes several such contributions,” Cook concluded.